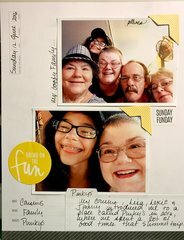 We all get busy and Life Happens! 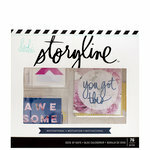 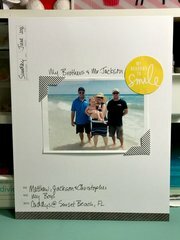 Here's an easy way to tell your stories with the Deck of Days from the Storyline Collection by Heidi Swapp. 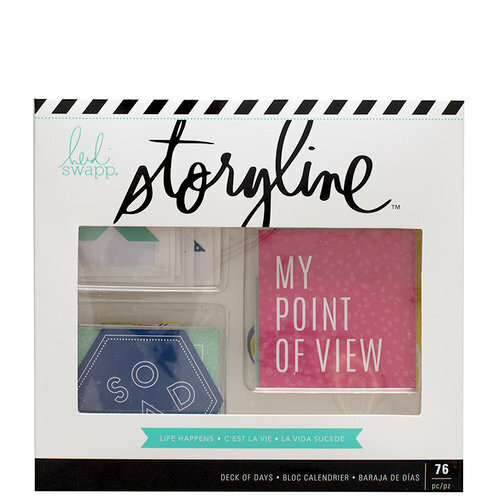 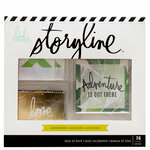 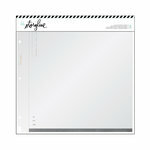 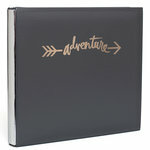 This deck includes 52 journaling prompt stickers and 24 photo corners.